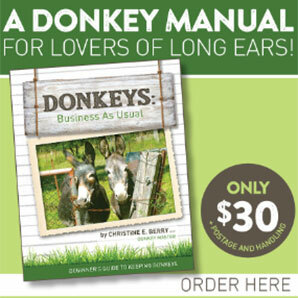 2019 Donkey Welfare With Heart Calendars - Now On Sale! Help out the cause and keep track of 2019 with one of our calendars - FREE shipping to anywhere in the world! 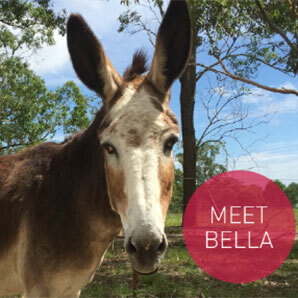 Our mission is to provide short-term direct care for lost, mistreated, orphaned, homeless, sick, injured and/or neglected donkeys and rehabilitate them, with the aim of finding suitable new homes. 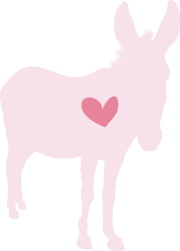 Setting the standard in donkey welfare with unbeatable skill and practice since 1977, Donkey Welfare With Heart Inc provides support, guidance, assistance and intervention for every donkey we are alerted to that is not living an acceptable life. 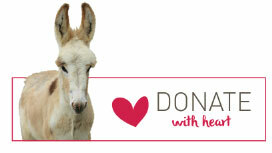 We provide shelter and sanctuary, medical and veterinary care and other donkey companionship for distressed and ailing donkeys.